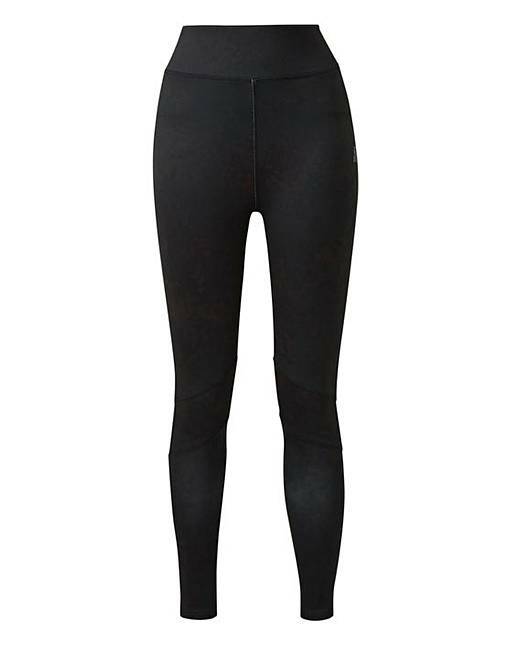 Active Value Perfomance Legging is rated 4.7 out of 5 by 3. These Active value performance leggings are a great piece to wear with your active lifestyle. Rated 5 out of 5 by Loppylou from Perfect gym legging Great leggings as an avid gym goer they maintain shape don’t go baggy and hold you in.